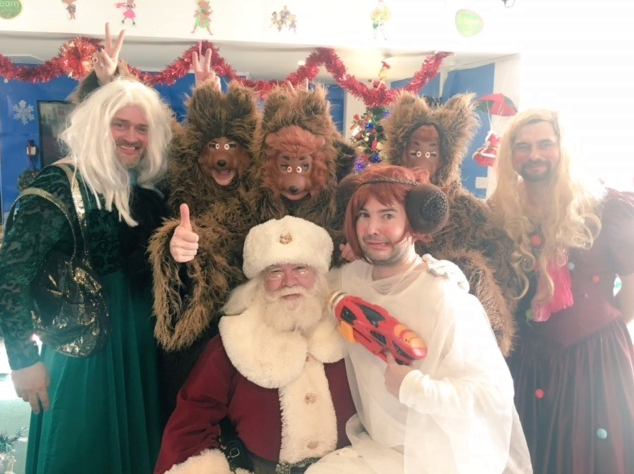 In addition to the winning shot of the team in their Christmas jumpers, Thomas Carroll also submitted a photo of their staff helping out with the panto at their supported charity, Ty Hafan Children’s Hospice. It’s great to see the team getting involved for such a good cause in the spirit of Christmas. 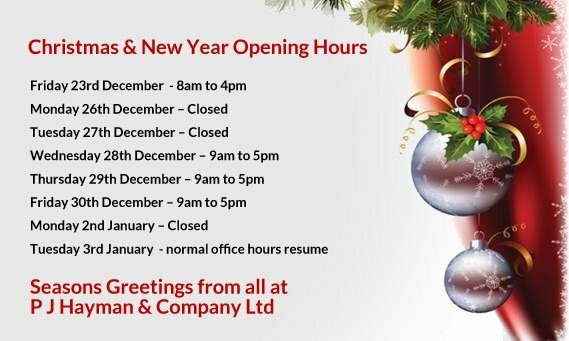 We would like to take this opportunity to wish our supporting Brokers a Very Merry Christmas, and we look forward to working with you in 2017.